There are many different forms of marketing, but none has become more prevalent in our society than social media. Social media is a form of marketing which allows you to share content directly with your readers, engage in conversation and spark interest. It is a varied form of marketing which has many different platforms to use. The platform we are going to talk about today is Pinterest. Pinterest is like the idea hub of the internet. If you search google for easy recipes, diy ideas for the home or a hairstyle, you will likely see Pinterest pop up at the top of your search results. Unlike Facebook or Twitter, you do not share things about your day or tell people what you ate for breakfast; you share ideas. The people who provide content on Pinterest will provide an image or a series of images which show you how to do something or will give you inspiration. Clicking the image will take you to the source website where you will see a tutorial, video or a blog post. Simple, right? We all know that a huge portion of digital marketing is about content. The content you will post on Pinterest is known as a Pin. Surprisingly, 80% of the content on Pinterest is repins. These are pins which have been shared and saved by people all over the world. If you want to stand out from the crowd you need to add original content yourself. To do this you can post an image, infographic, video, quote, photo, step-by-step tutorial. The richer and more stunning the image you post is, the more likely it will be shared. Another large part of social media is the act of sharing other people’s content. This will often get you noticed by the people you share from, but on Pinterest it will also give you more followers. On Pinterest you can sell products or grow your brand by creating boards, these boards are essentially like chapters in a book. You can make a board for food, beauty, crafts, home decor etc… and then when you repin a pin, you can choose which board it goes in. people follow those who share a lot of pins and have interesting boards. People can even follow one of your boards if they want. It is therefore crucial that you spend the time sharing pins which are relevant to you and creating boards which are varied and interesting. If you are a blogger, you may also want to make a board which is the best of ‘blog name’- and this can be an extra outlet for your own original pins to be posted. Like with any other social media channel, if you follow someone, they are more likely to notice you and follow you back. Take some time to search for things you are interested in, and subjects similar to your own. Find the people who create the pins or ones who have interesting boards and follow them. It’s a simple way to gain a following by having that mutual benefit to each other’s pages. By following 10 people per day, you will be increasing your chance of being followed back by a lot. You know that keywords are a huge part of creating great content which can be easily found. Keywords can come in the form of hashtags, tags, titles, descriptions and in the content itself. If you want to add keywords on Pinterest you will be looking at your pin description. When you create or come to repin a pin, you will get the option to choose which board it will go in. But before you click on the board, look underneath the pin and you will see a box where you can change the description. Make sure the description is relevant and has plenty of keywords, you can use hashtags but stick to a maximum of 3 to stop it looking like spam. If you are a blogger or a small business, you may be able to find small group boards which you can contribute to. This is a great way of gaining extra exposure for your content as well as new followers. Look for boards such as ‘fashion bloggers, great recipes, home crafts etc…’ and you will be able to see at the top if there is more than one contributor to the board. If you see a group board, ask someone to invite you to it. 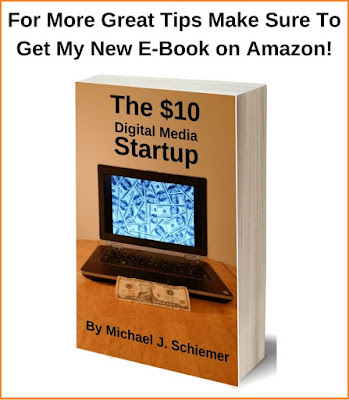 Once you are in, you will be able to share pins to a larger audience and gain exposure. You will also benefit from following all contributors to the board. You will find that most will recognize you as part of the group and will follow you back. Social media can be a time-consuming thing, because gaining success is reliant on you spending time on the platform, sharing content and sparking a conversation online. If you want to be successful on Pinterest you need to spend the time on it. Download the app on your phone and spend 30 minutes in the evening sharing content and saving pins you like. Follow 10 people and then leave it until the next day. By simply being active on the site, you will gain that interest from people and you are more likely to be discovered. Make sure that like other social media platforms, you have a Pinterest button on your website so that people can go on and follow you. You will also want to add the option for people to pin your content too. If you are a Wordpress user, you can use the Flare plugin to achieve this. It will make it much easier for people to see your content, pin it and have it there for the future if they want it. You will also find that you’ll gain more followers through your website by adding the buttons for your audience to use when they want to. Remember you have to pin it to win it to pump up your social media marketing reputation! 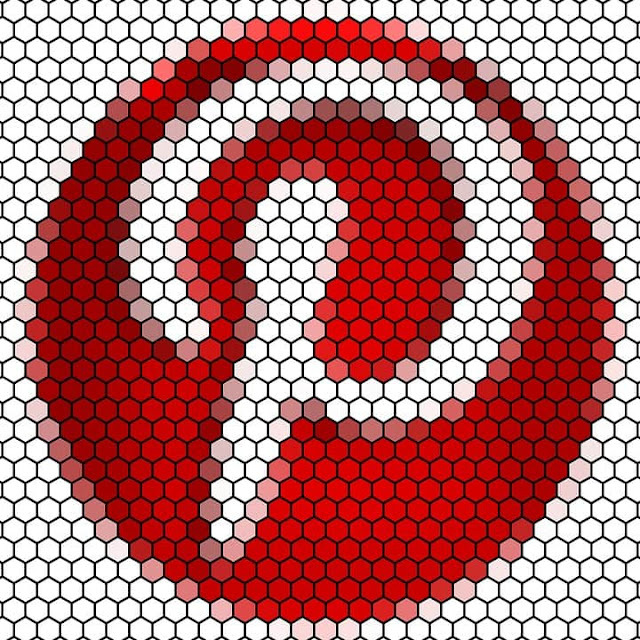 Become a Pinterest professional and promote with power! I hope you enjoyed this article about how to become a Pinterest professional in the world of social media marketing. Interested in more articles about savvy social selling strategy?